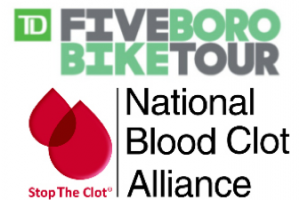 Minneapolis, MN, July 27, 2009 – The National Blood Clot Alliance(NBCA) provides information on anti-coagulation clinic sites in Minnesota on their website. Patients now can find a clinic close to their work or home just by visiting the NBCA-MN site. Click here for the clinic list. NBCA is a patient-led and science driven advocacy organization providing patient education and professional training on the signs, symptoms and prevention of blood clots and clotting disorders. NBCA combines the unique perspectives of healthcare providers, individuals afflicted with clotting disorders and community leaders who are passionate about this healthcare crisis. Several hundred thousand Americans die each year from blood clots in the veins. Most of these lives could have been saved if more patients and health professionals had known about the symptoms, risks and treatments. education and early diagnosis and treatment of blood clots. The US Surgeon General estimates that in Minnesota, blood clots will strike more than 10,000 people each year, resulting in over 1,700 deaths, most of which are preventable. Information released recently from the Mayo Clinic provides significantly higher estimates for Minnesota, with blood clots striking more than 15,000 people and resulting in over 5,000 deaths. 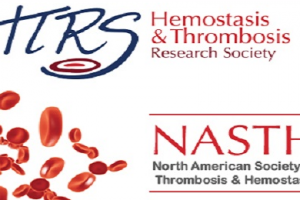 The mission of the National Blood Clot Allianceis to prevent, diagnose and treat thrombosis and thrombophilia through research, education, support and advocacy. 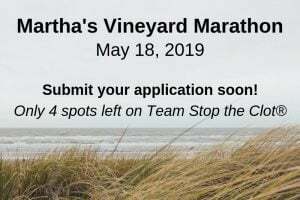 For additional information about clotting disorders or the activities of the NBCA-MN Chapter, contact Chris Pulkrabek by e-mail to cpulkrabek@stoptheclot.org or by telephone at 651-324-3169.